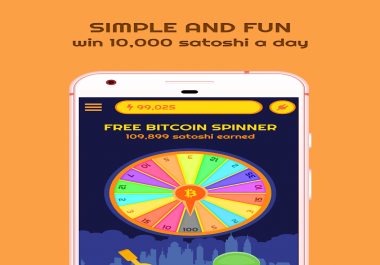 want a android app similar to free bitcoin spinner. want it to look like wheel of fortune, and in between spins an advertisement pops up with my google ads. also users can earn points by watching an ad.